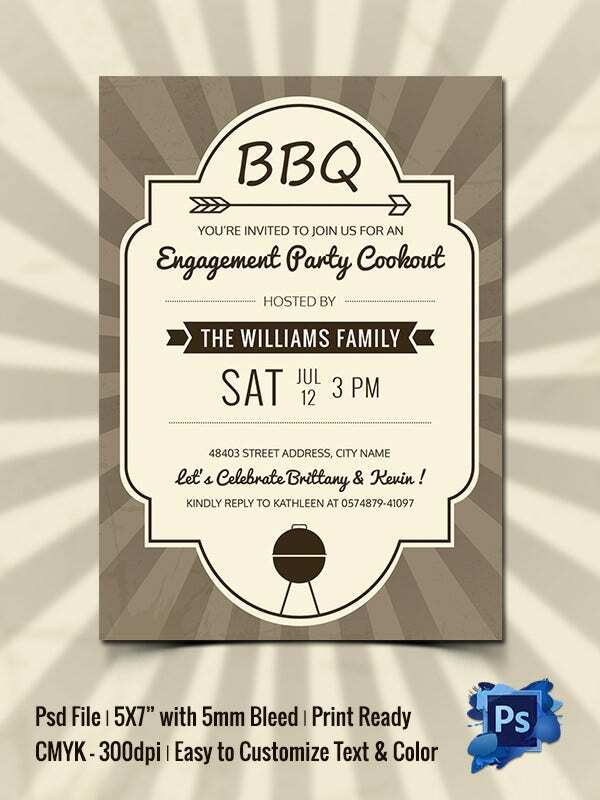 Hosting a party for your near and dear ones? 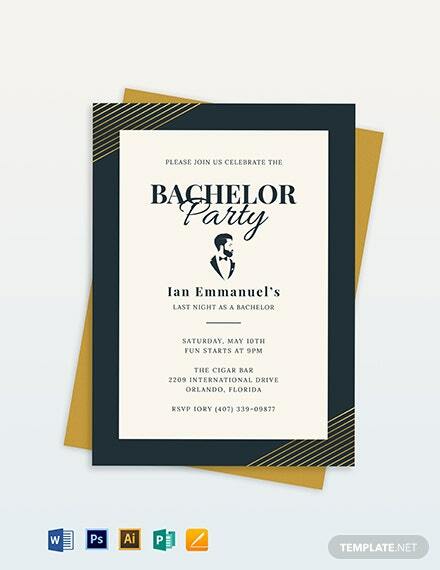 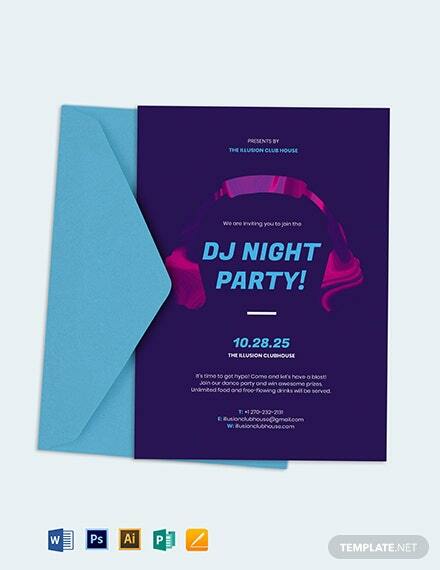 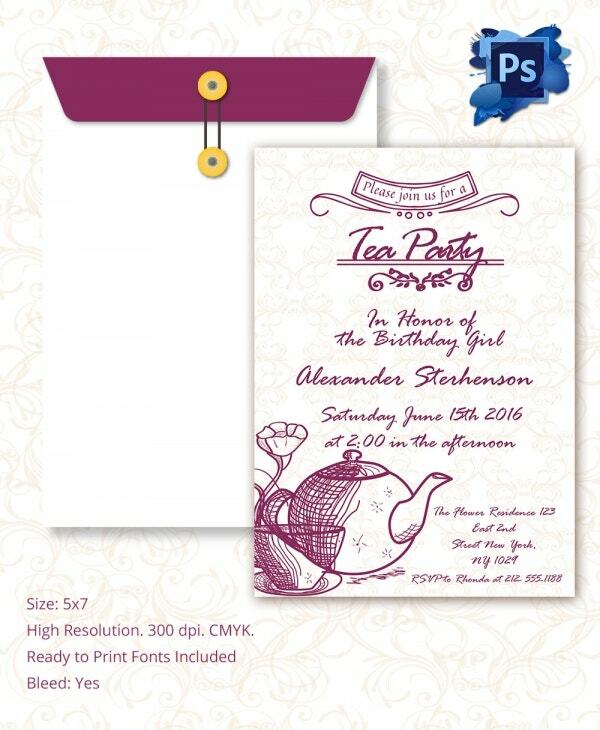 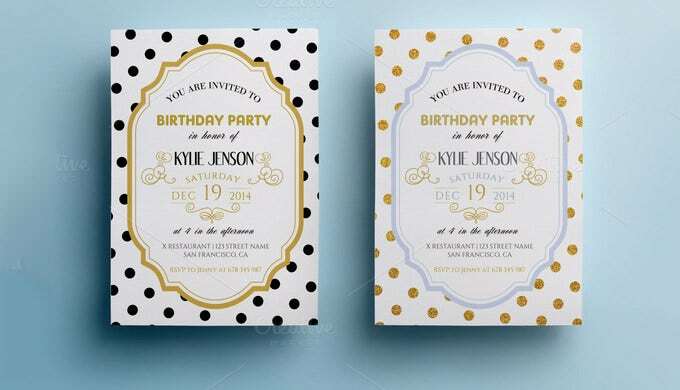 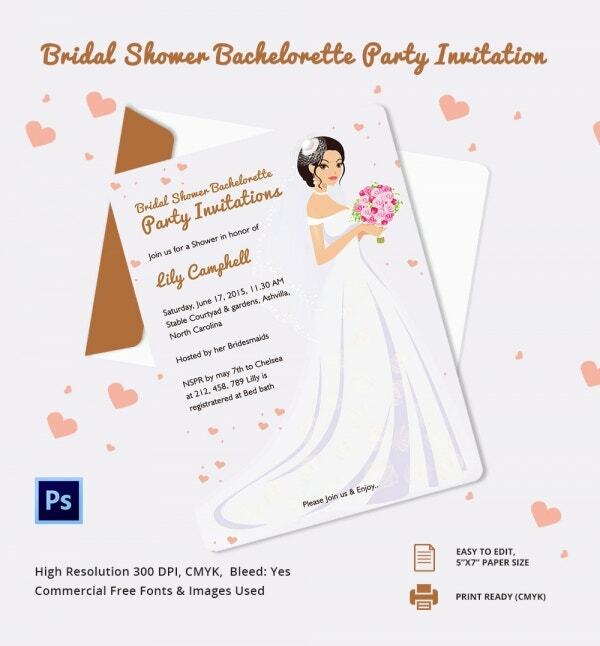 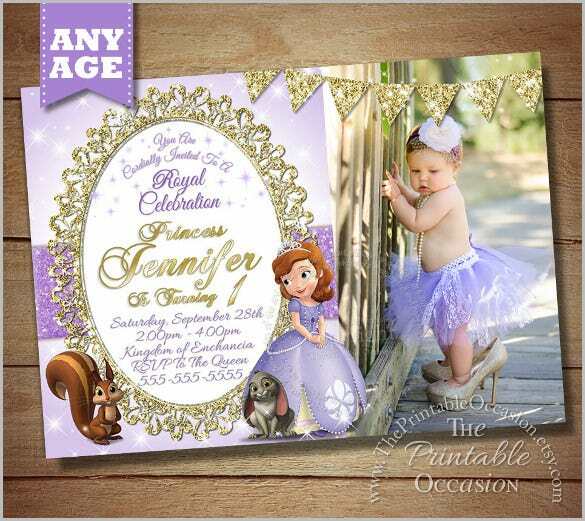 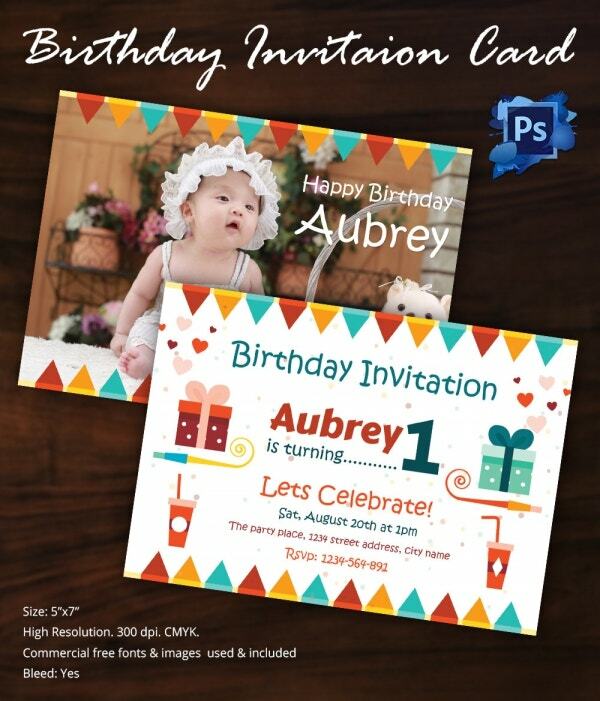 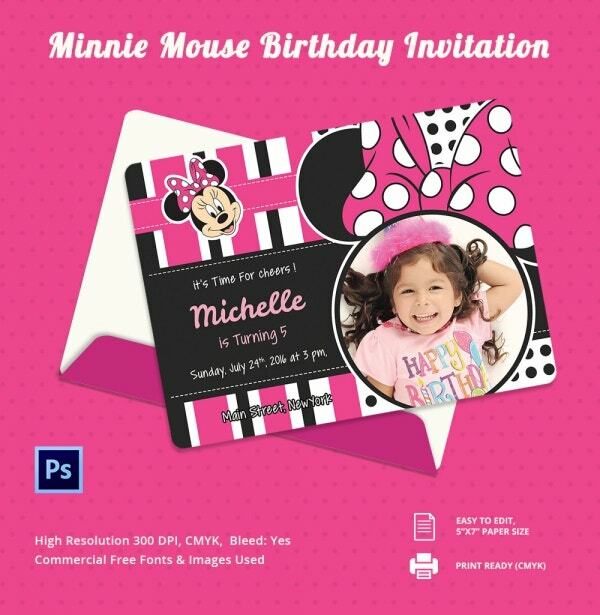 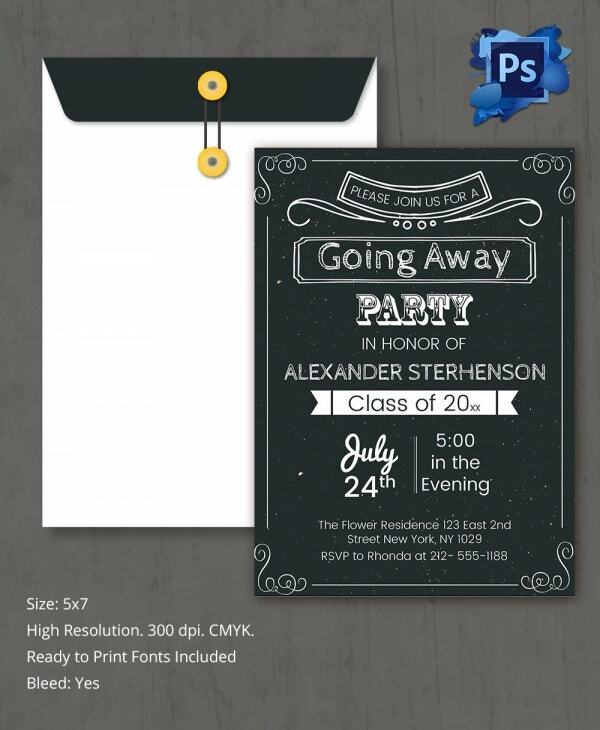 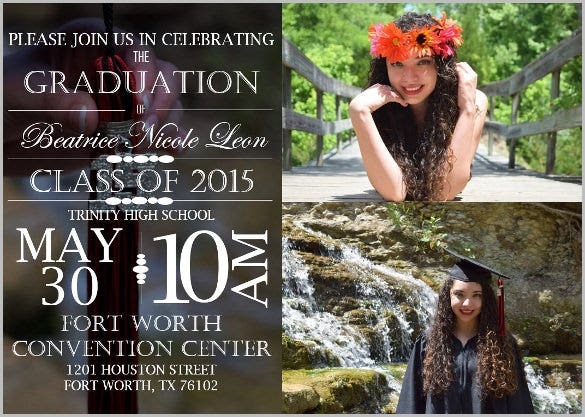 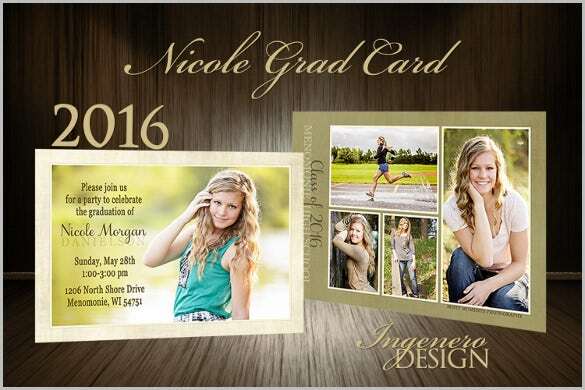 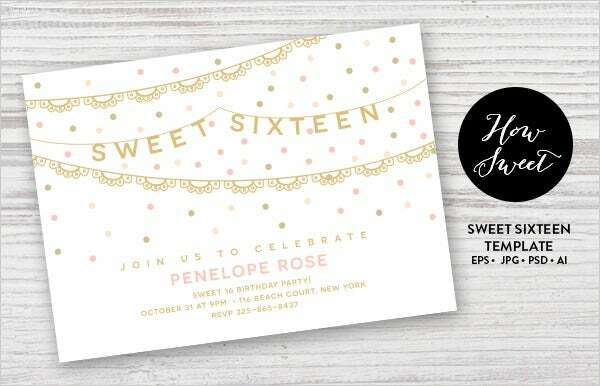 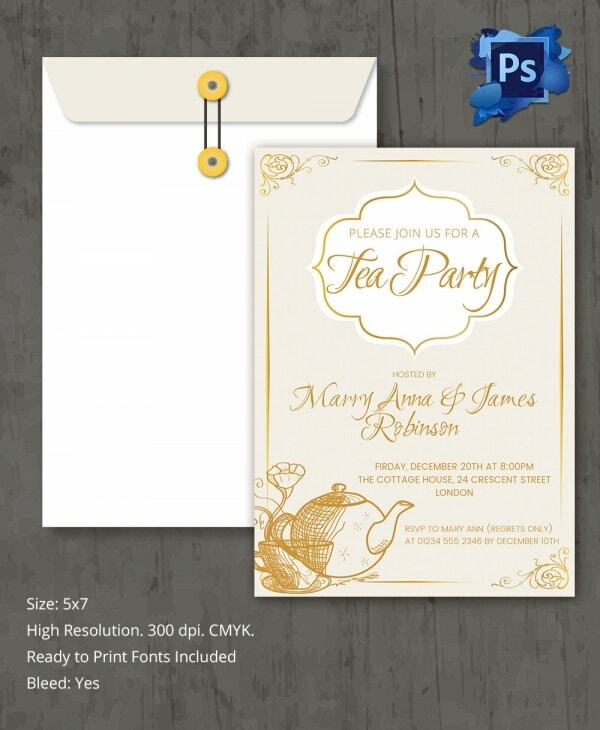 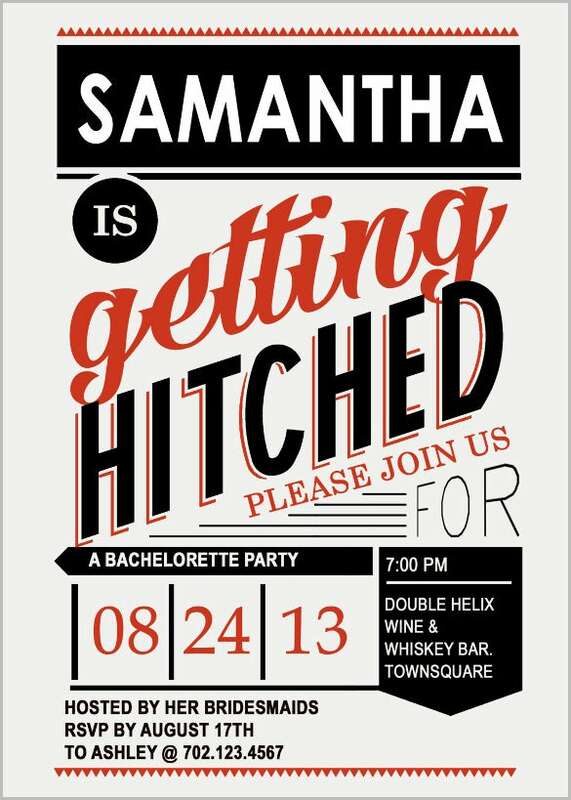 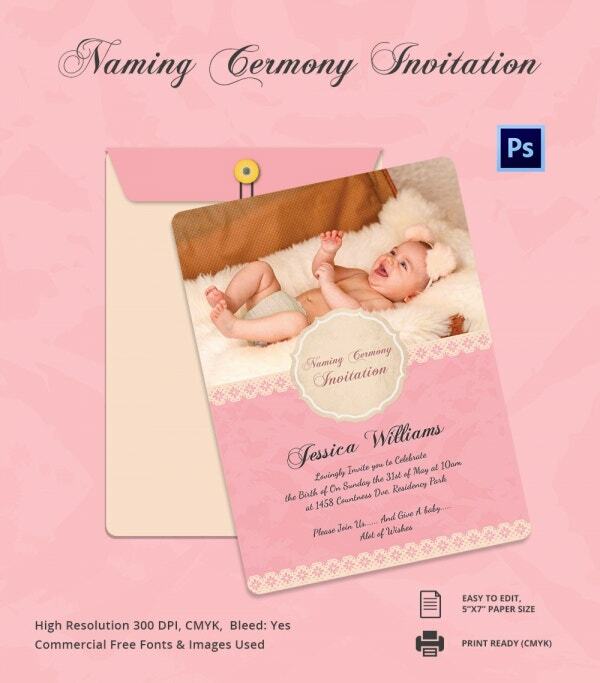 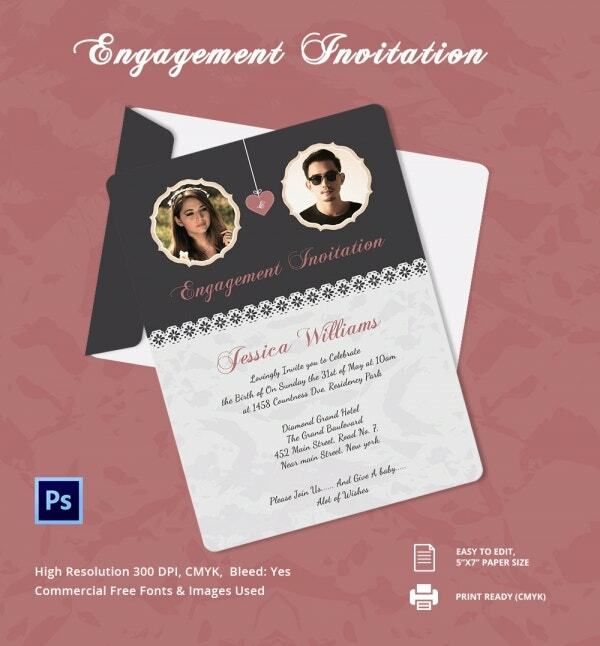 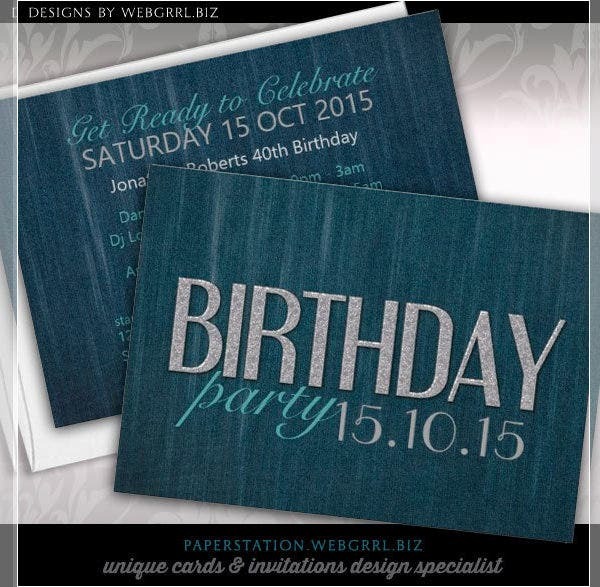 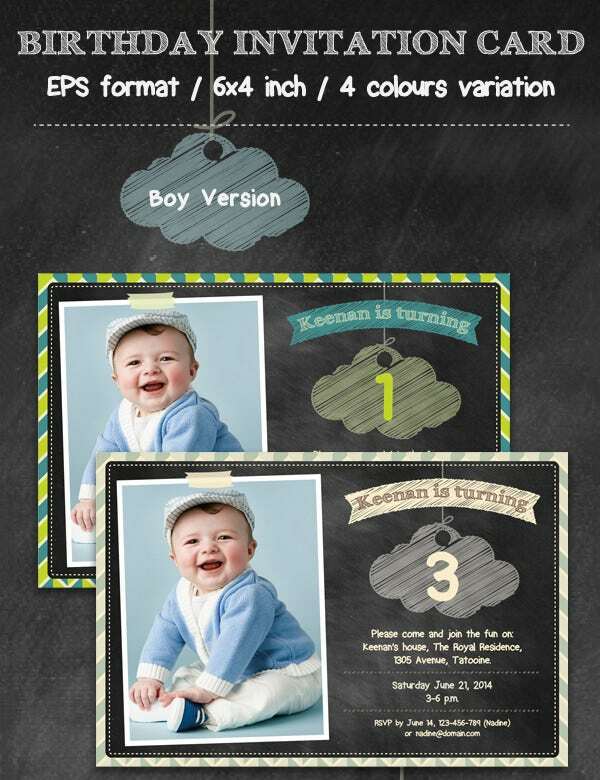 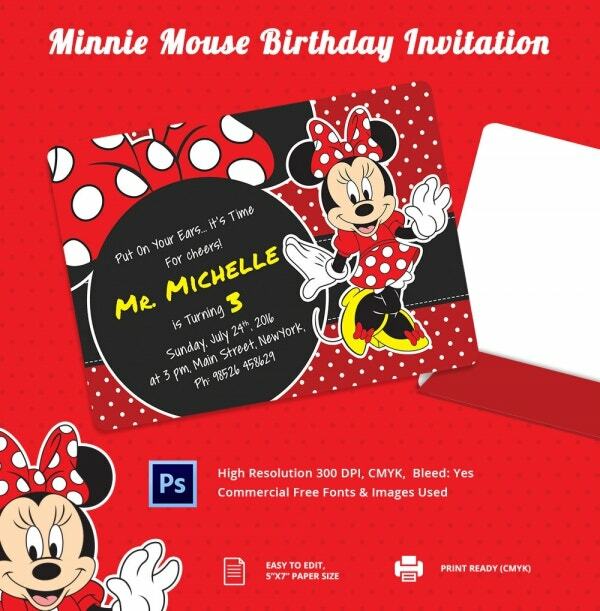 Give it a stylish start with customized and personally designed party invitations. 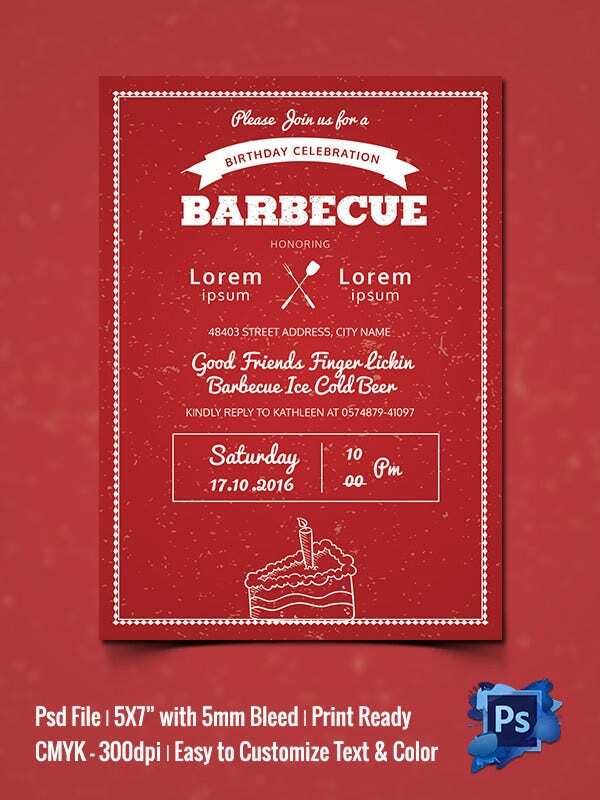 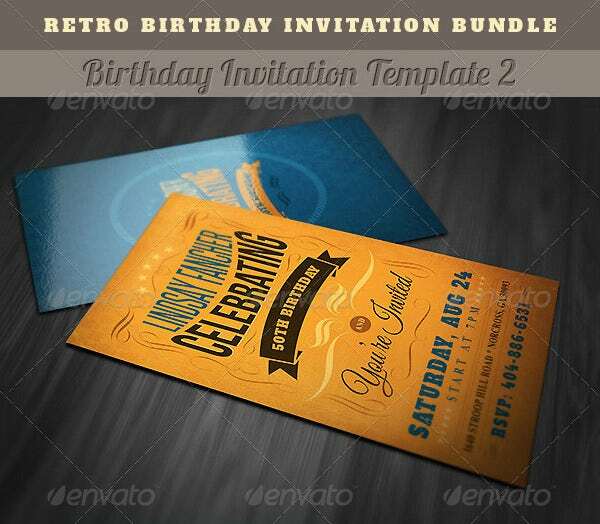 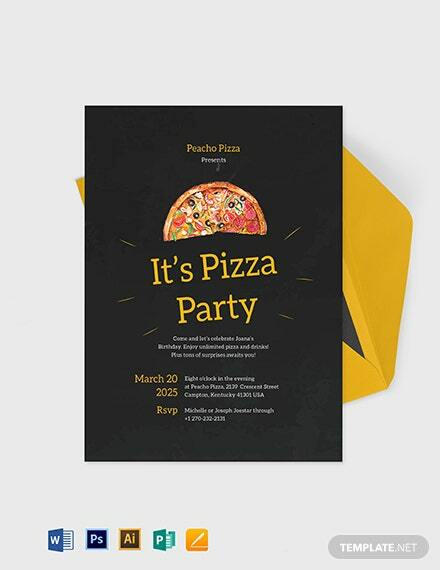 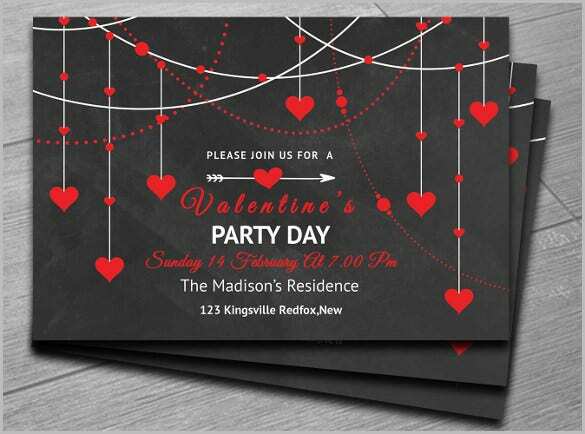 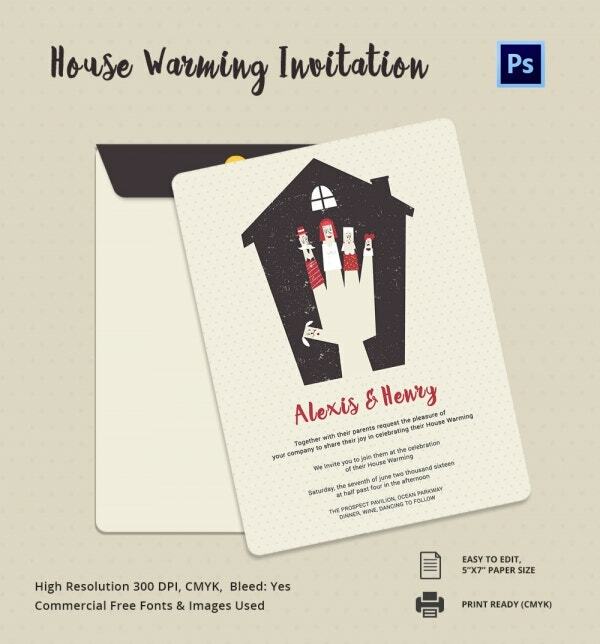 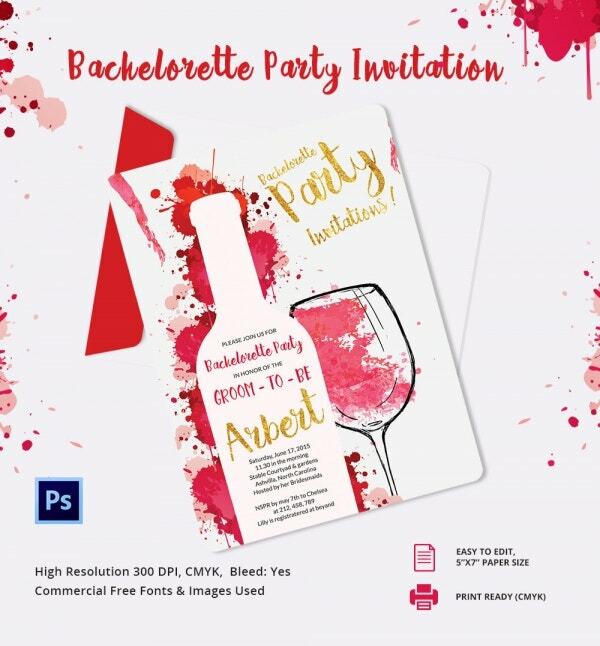 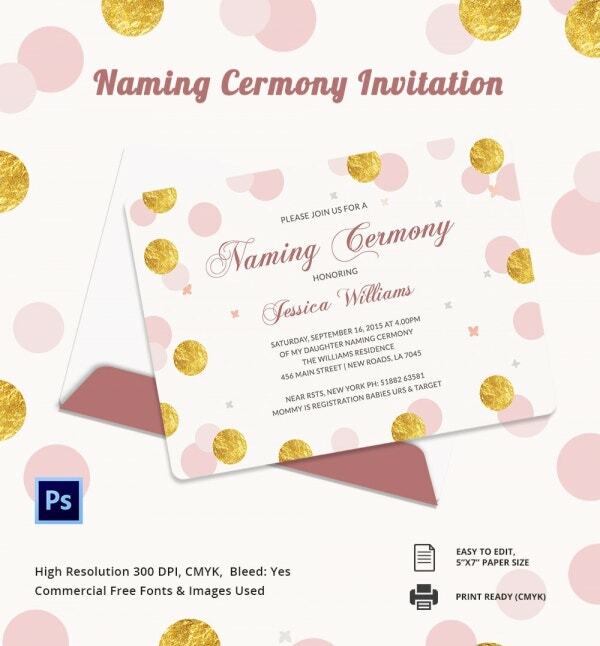 Now designing interesting and fancy party invitations is simple, thanks to the easy availability of party invitation template. 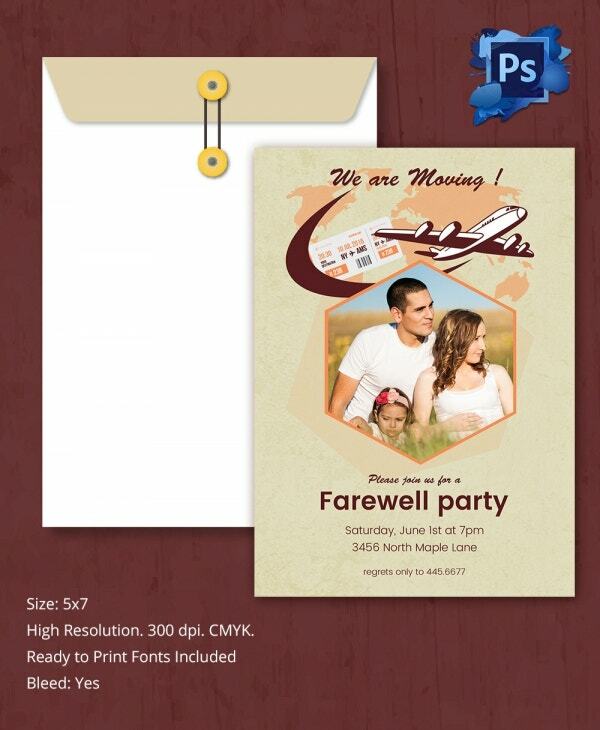 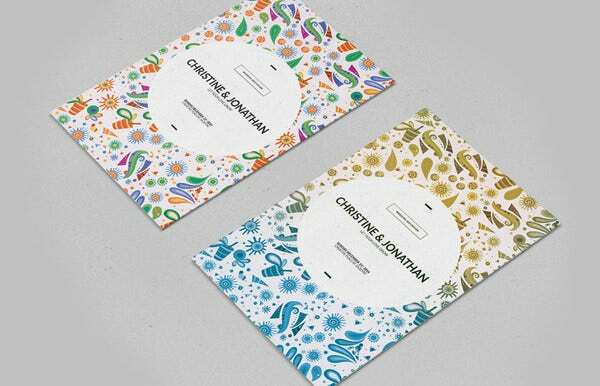 Designed to make your life easier, these and downloaded to invite your guests for a memorable event. 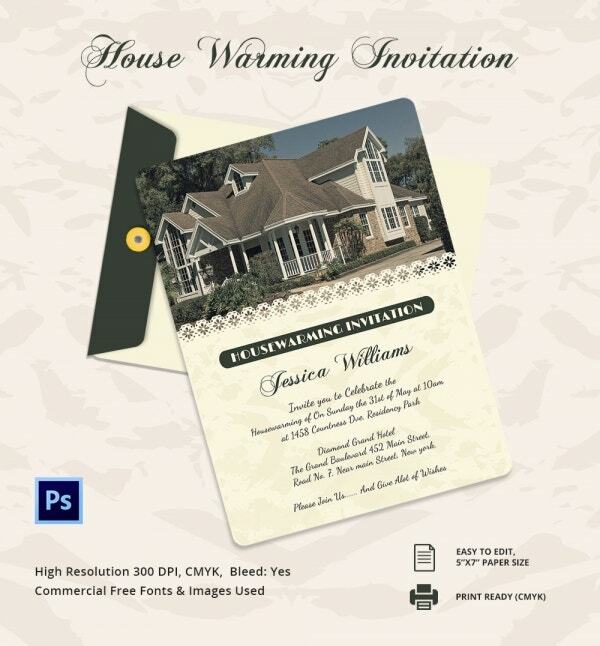 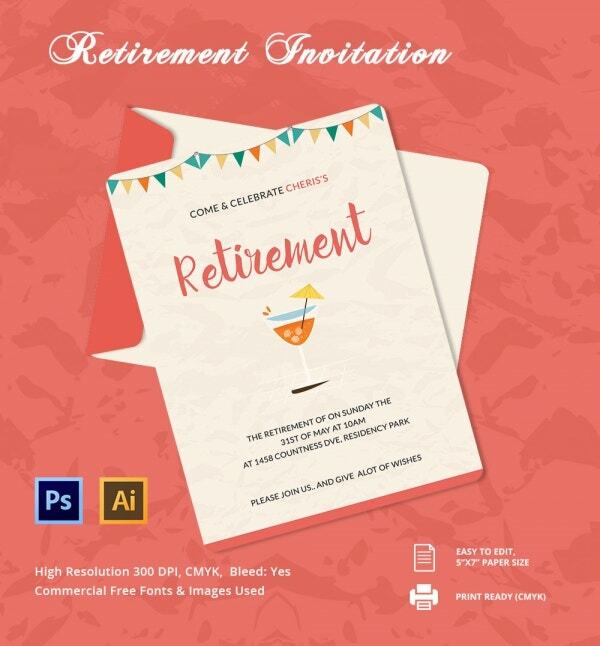 You can also see Retirement Invitation Template Here You may also see invitation designs. 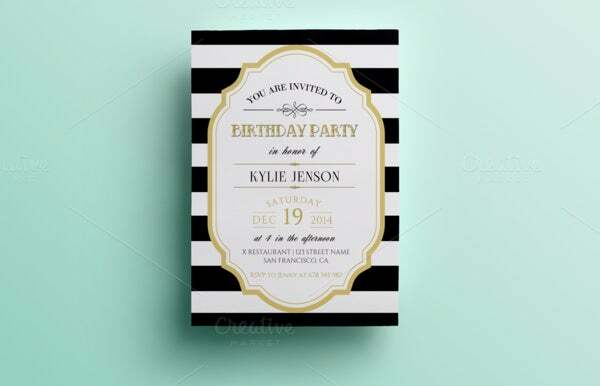 With so many things requiring their attention when planning a party, people usually have no time to design their own party invitations and have to rely on standard ones available in the market.However, it is not the case anymore, as professionally designed and high quality templates are offered online in a variety of styles, colors and designs for a wide range of occasions. 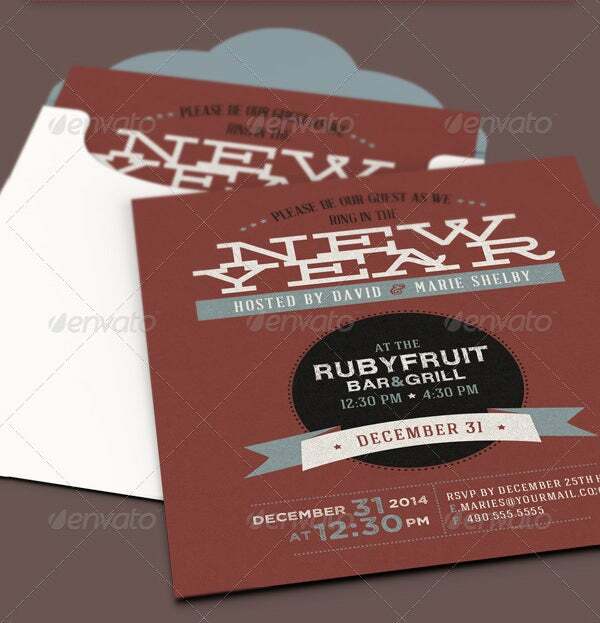 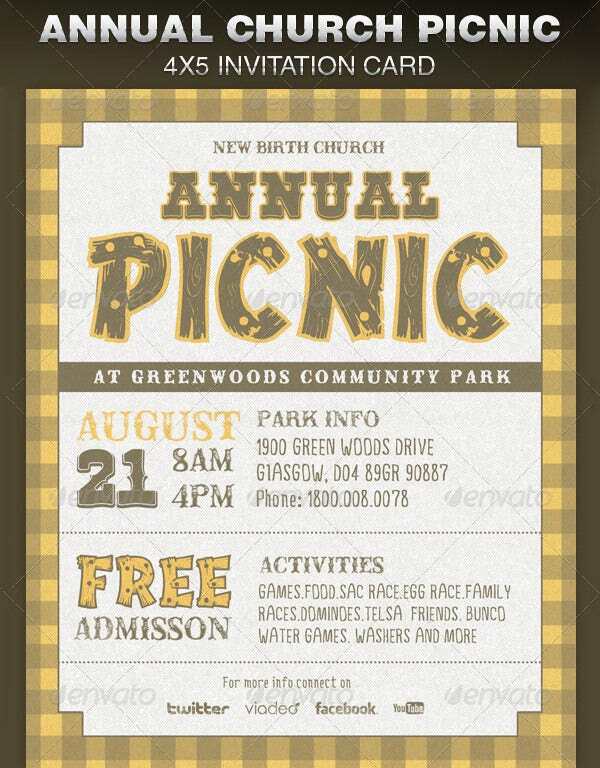 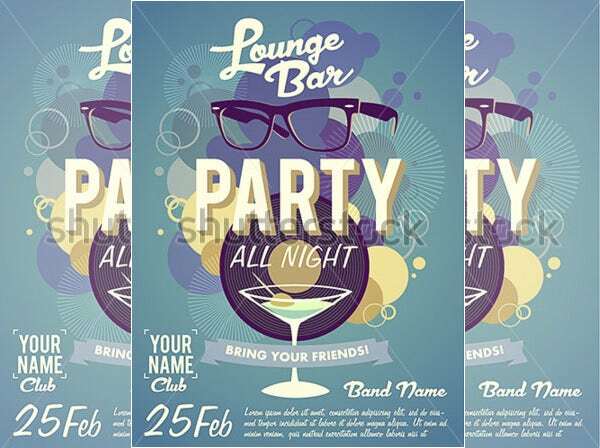 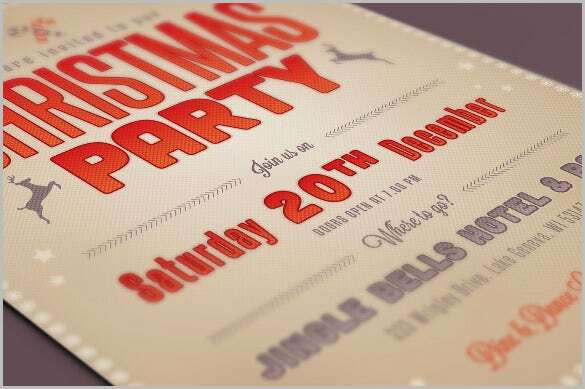 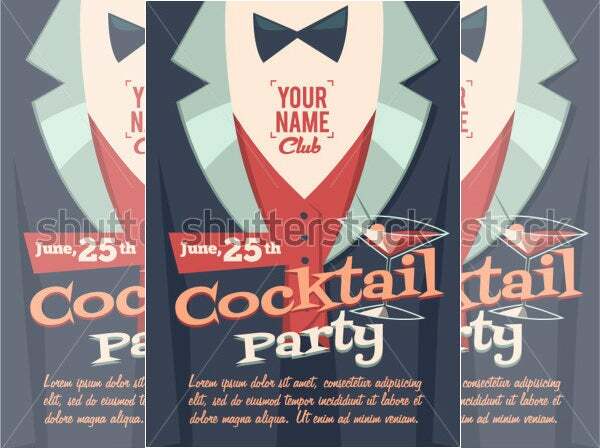 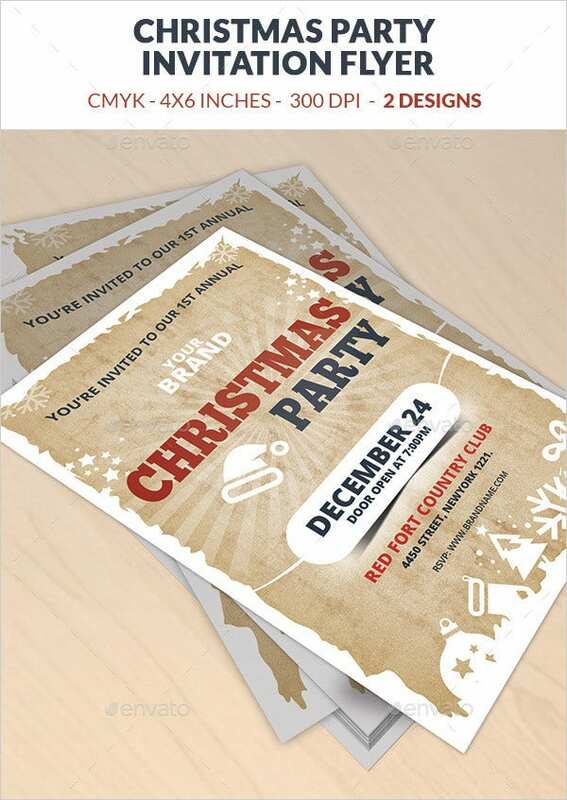 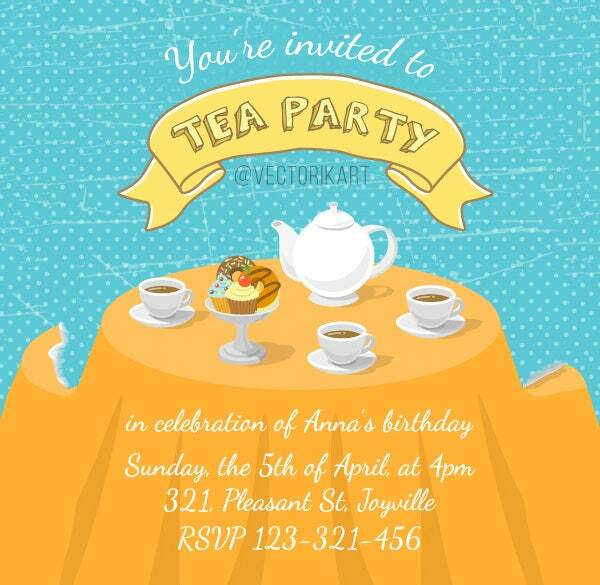 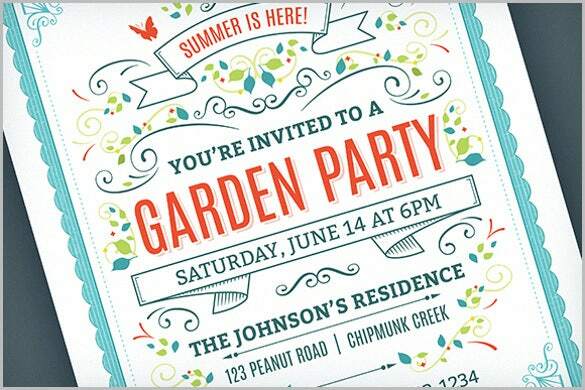 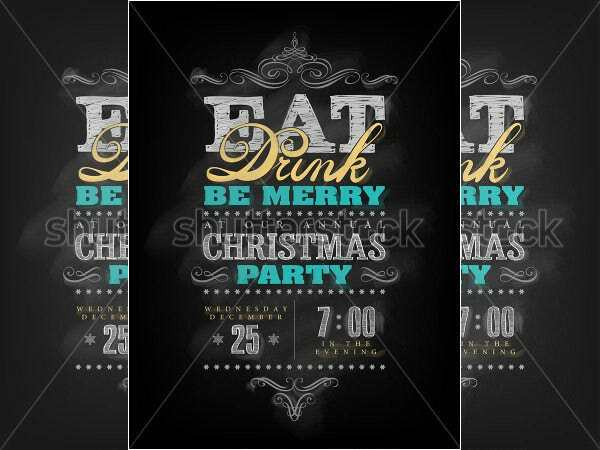 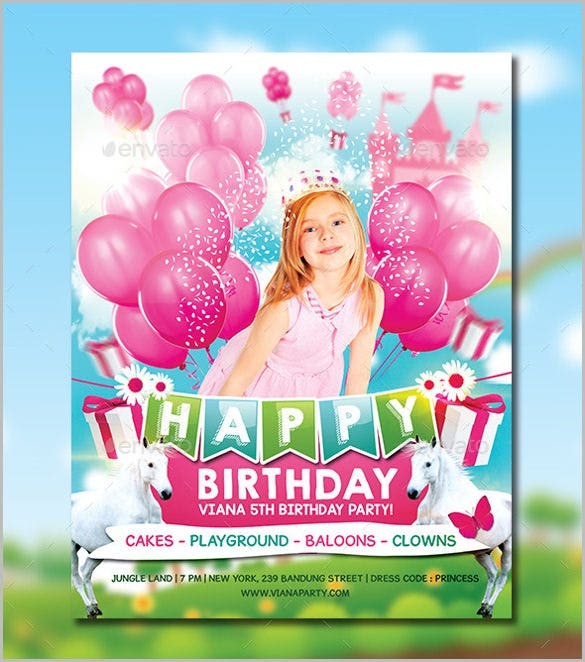 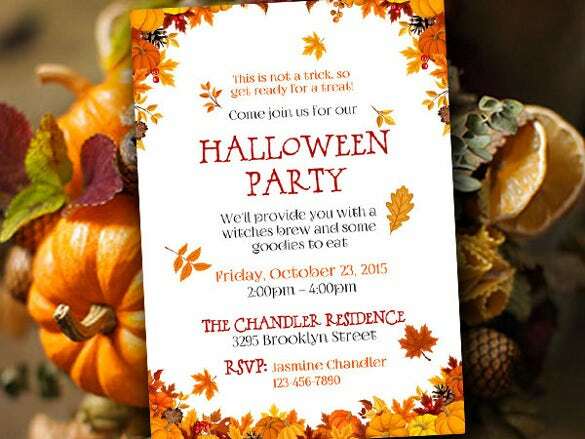 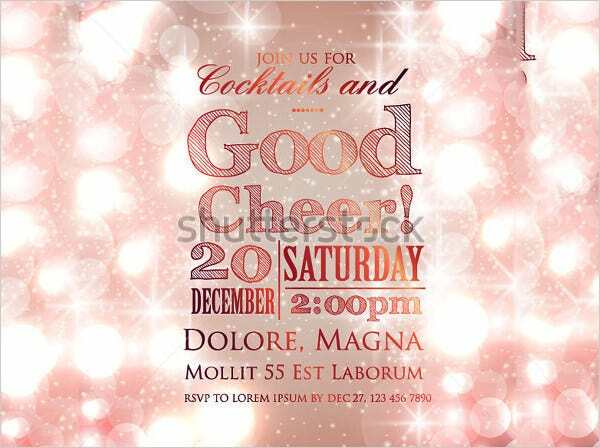 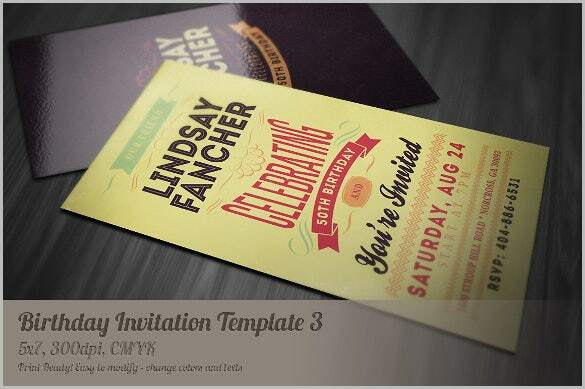 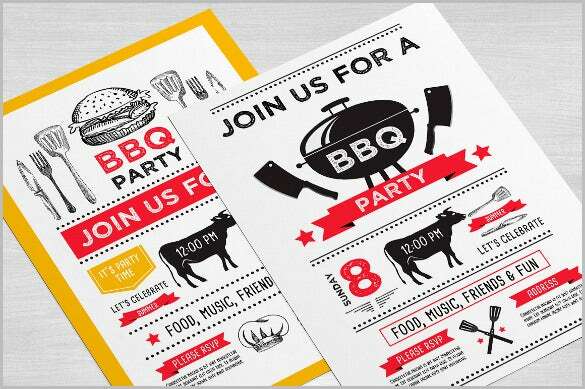 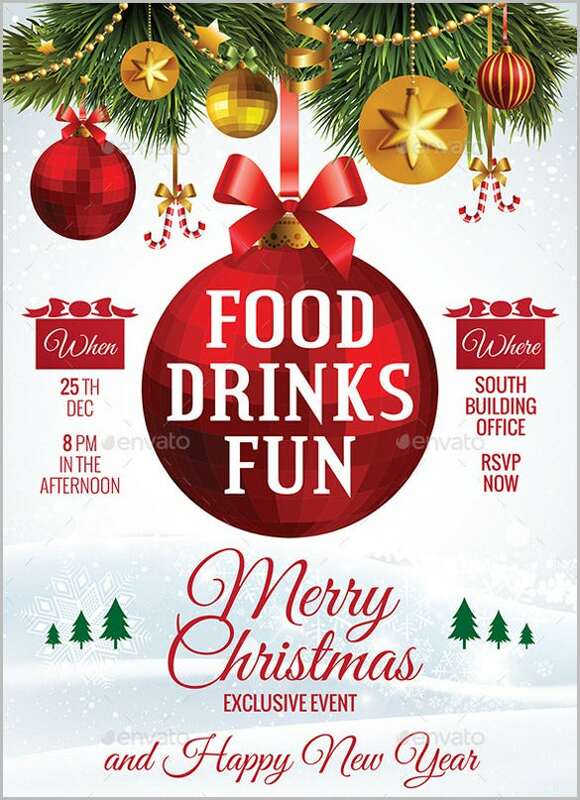 Designing party Invitation Template is considered to be a time consuming task. 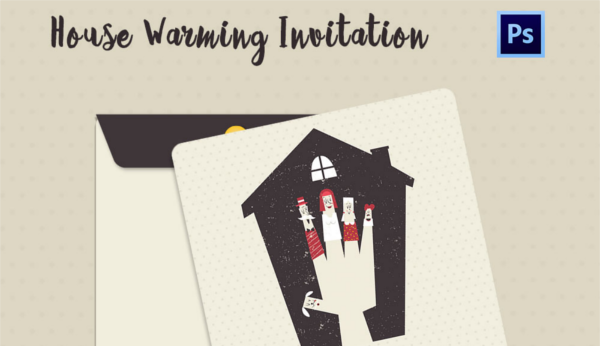 On the contrary, it is a very exciting and fun process which can be completed while sitting in the comfort of your home. 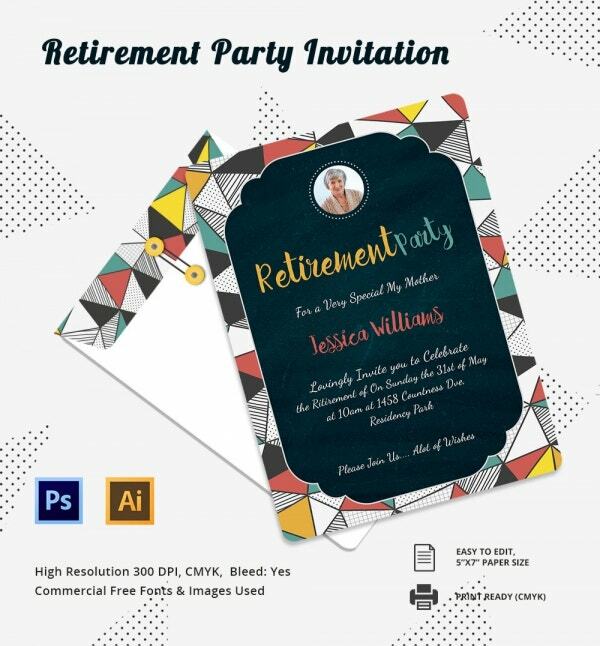 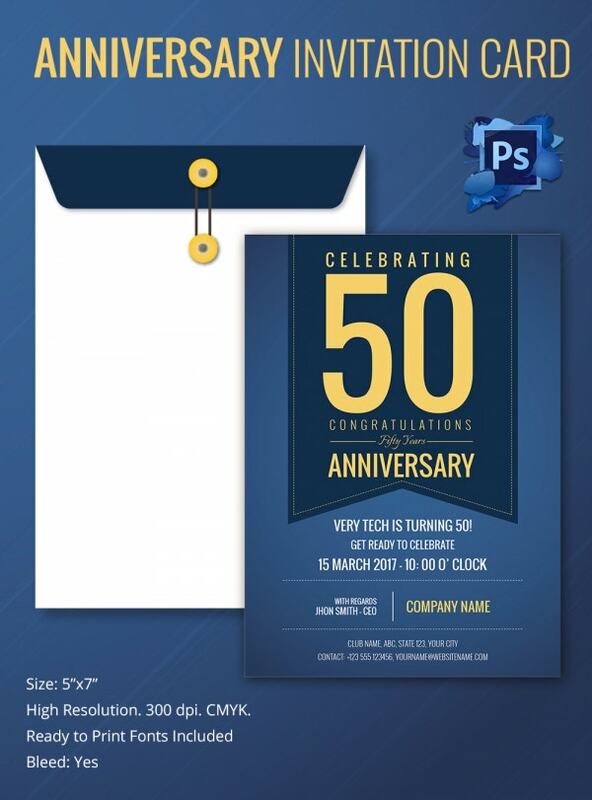 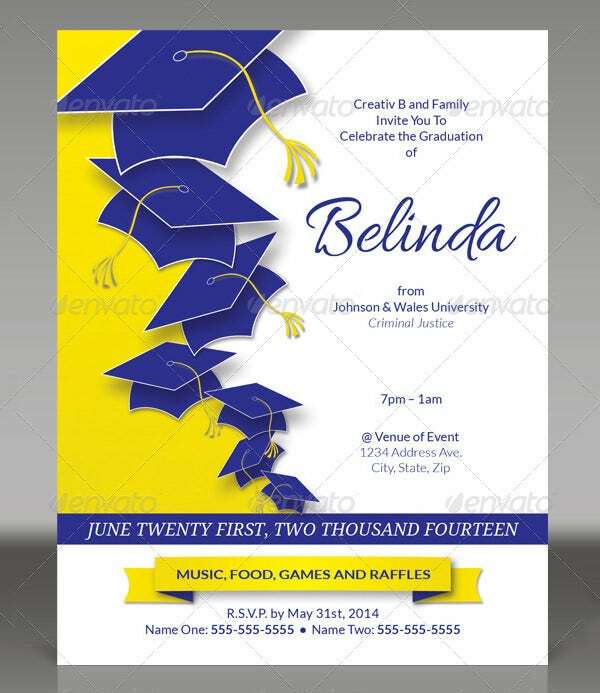 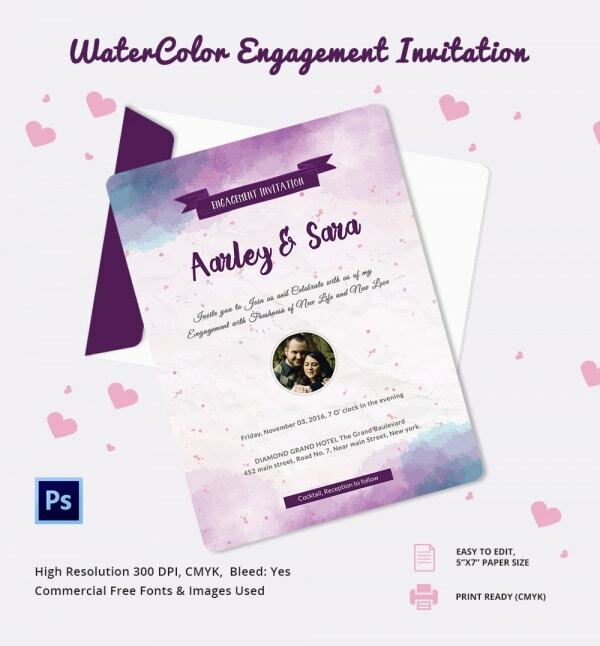 All you are required to do is select a party invitation template online, add special effects, graphics and text to personalize it.